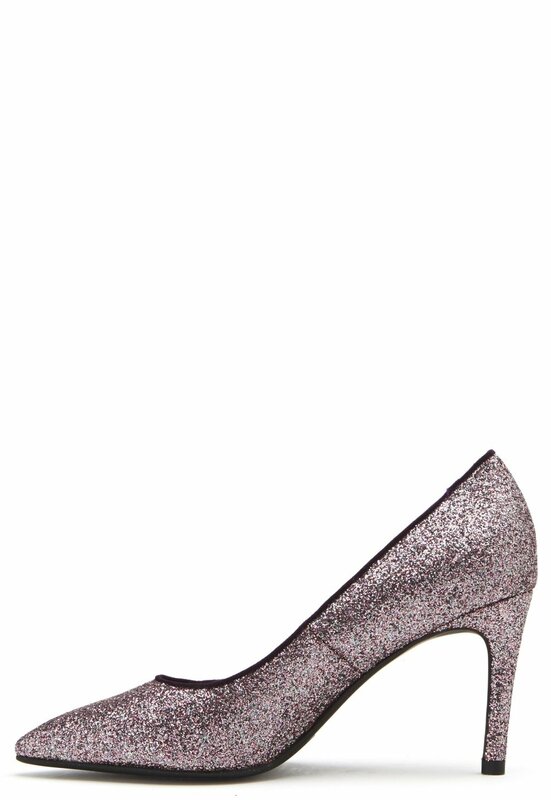 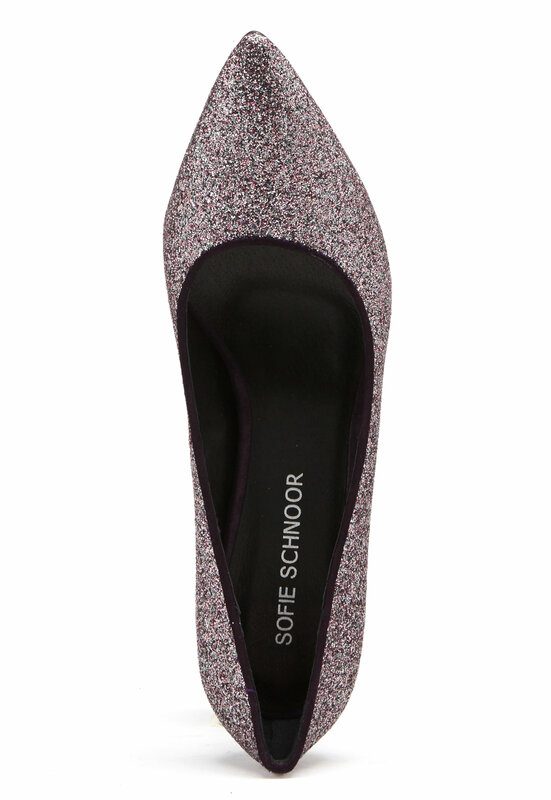 Elegant, glittery pumps from SOFIE SCHNOOR. 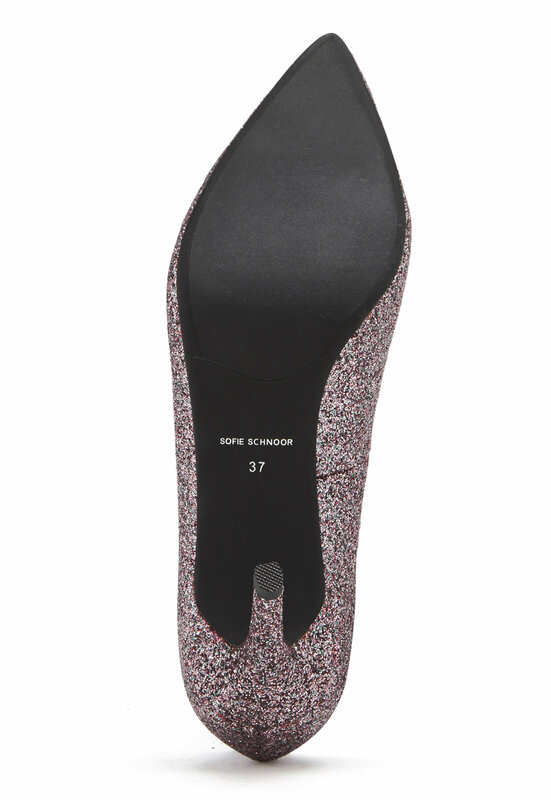 The shoes have a lovely stiletto heel and can be worn with party outfits as well as with jeans. 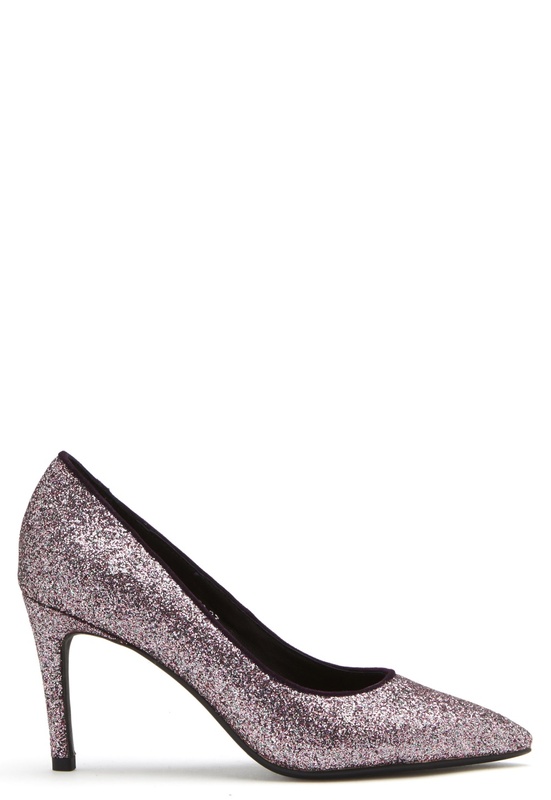 - Pointed toe - Purple velvet rim - Stiletto heel Heel height: 8 cm.